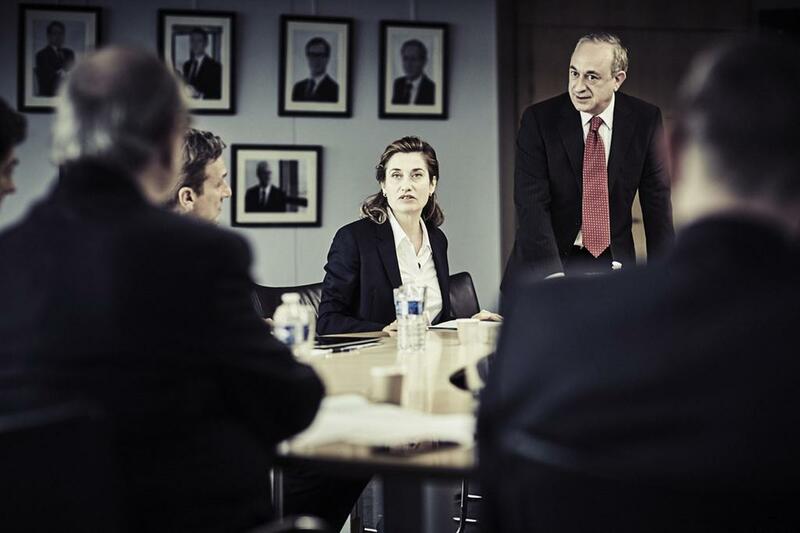 Emmanuelle Devos plays an ambitious corporate manager who aspires to be the first woman CEO of a major French company. However, when she finally gets a shot her position, she is quickly threatened by personal and political factors in this intelligent drama about corporate sexism. Director Tonie Marshall (whose mother was celebrated French actress Micheline Presse) captures not only a topical but also a potent portrait of the sacrifices unique to a woman’s ambition in male dominated environments. The perfect blend of twisty boardroom intrigue mixes with an impassioned message about the need for female solidarity in the workplace.